Krystin Pellerin, Noel Harris (writer/director) and the rest of the cast & crew of the short film Touch are pleased to announce that Greg Hawco has joined the crew as composer. 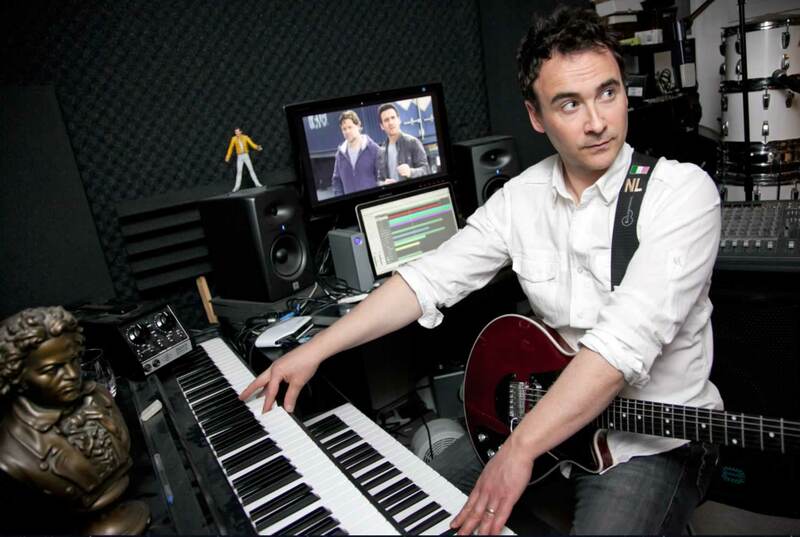 Known as a composer for television and film, Greg has composed for numerous productions, most notably for ‘Republic of Doyle’ (CBC), and ‘His Turn’ (Global). While completing his Master’s Degree at McGill University in Orchestral Performance in the late 90’s, He became very interested on late 19th and 20th century composition. Greg’s University studies have paved dividends in the world of television and film, where versatility in many musical styles is a necessary skill. Apart from his work as a television composer, Greg is also a widely respected conductor. He has conducted many ensembles and orchestras alike, including the Berlin Sinfonietta, the Ontario Philharmonic, and most recently, the Newfoundland Symphony Orchestra. His classical compositions have been performed on different parts of the globe, by renowned ensembles in Canada, Poland, Australia, and the United States. Congratulations, Greg! Looking forward to hearing your latest creations. All the best!! Congratulations, Gregory. I can’t wait to see the film and enjoy your music. Love, Mom.